EYE2016 is in full swing and the EYMD team is ready with the first impressions. 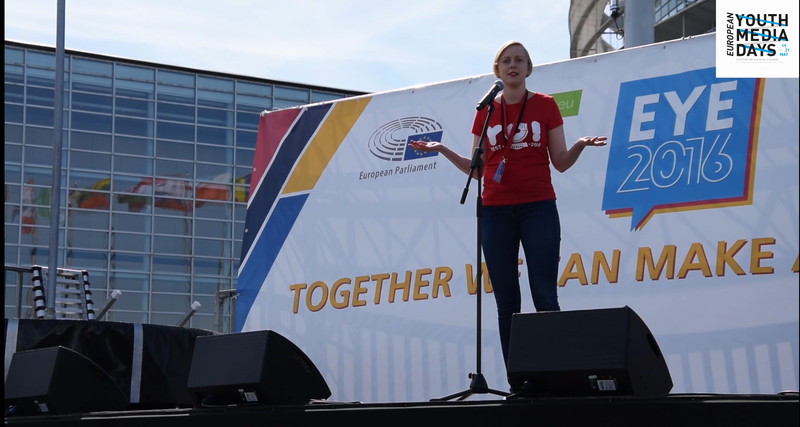 Take a look at the Opening Ceremony of the European Youth Event and the Opening Plenary Session. ‘Together we can make a change’ is the main topic of the event.